Air Handling + Hellwig Quality = Great Combination !!! 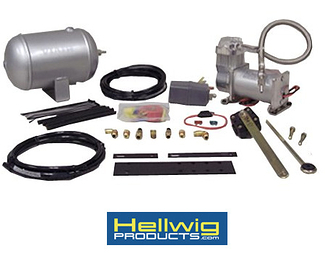 Hellwig air helper spring kits, compressors and Power Lift kits give you the benifit of better handling and control under heavily loaded conditions. 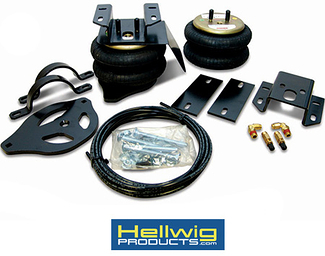 Heavy duty brackets, higher test pressure and a longer stroke make Hellwig air helper springs and air products the superior choice.